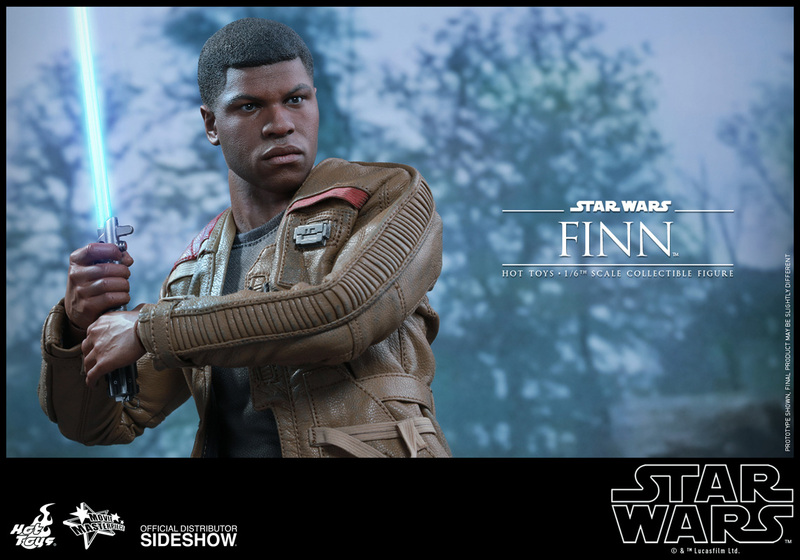 I don't why I'm the 1st to display my joy for this character selection but I'm certainly pleased with my purchase. 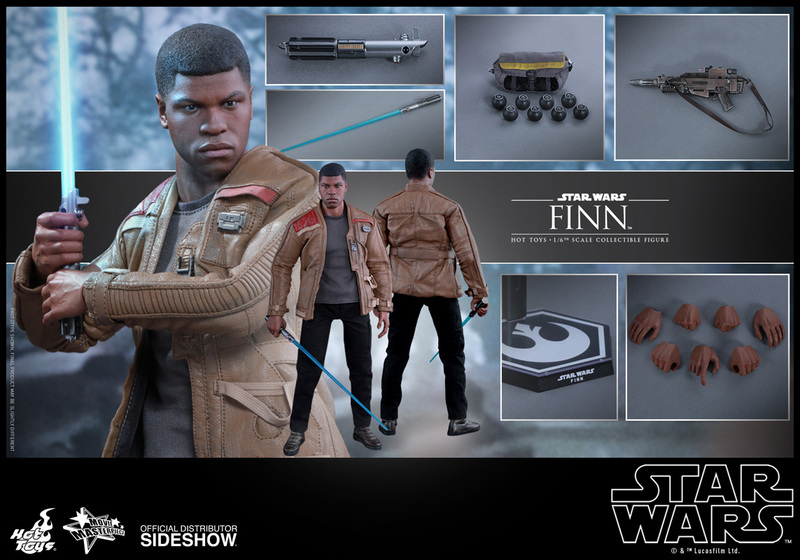 Articulation is amazing!!! 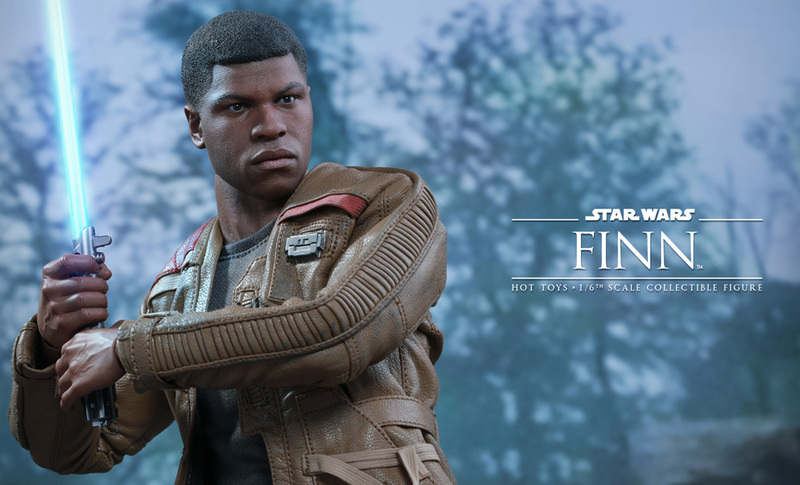 The detail is spot on!!!! 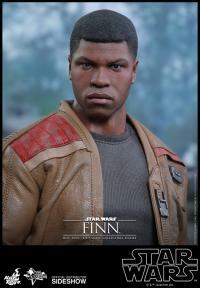 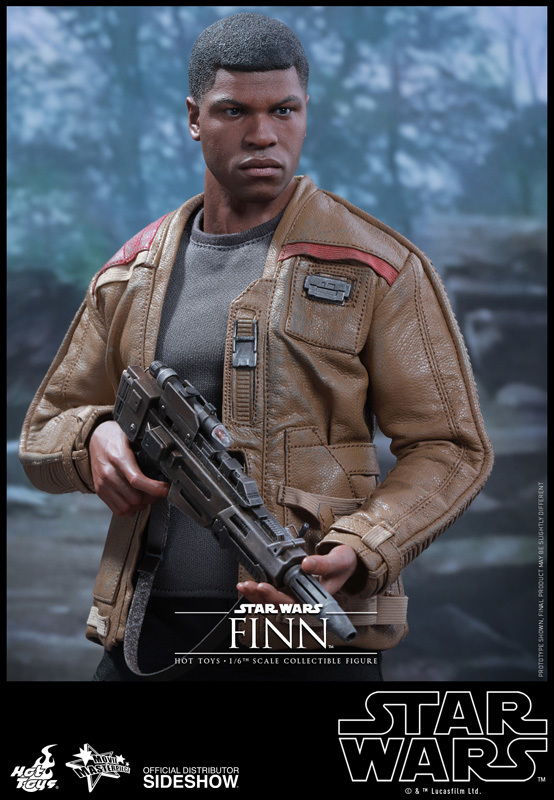 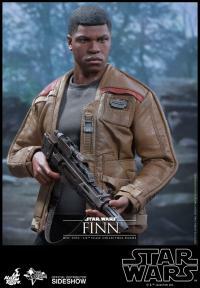 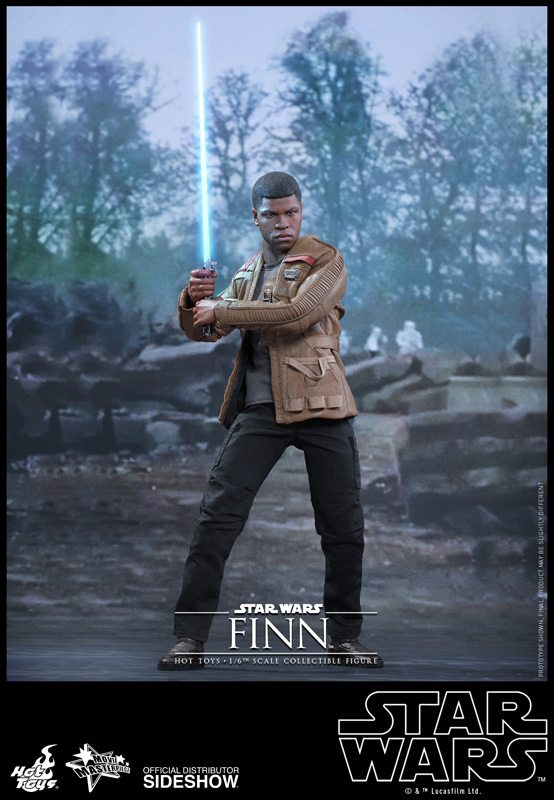 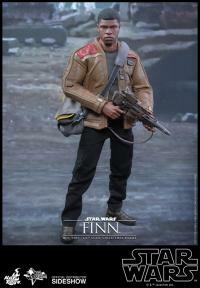 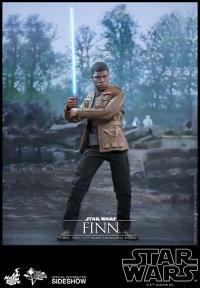 Can't say enough about Finn as he was my favorite character. 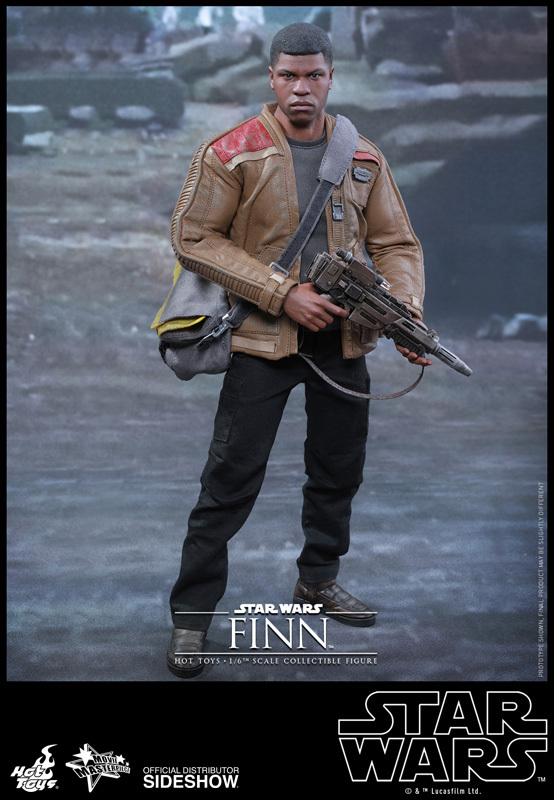 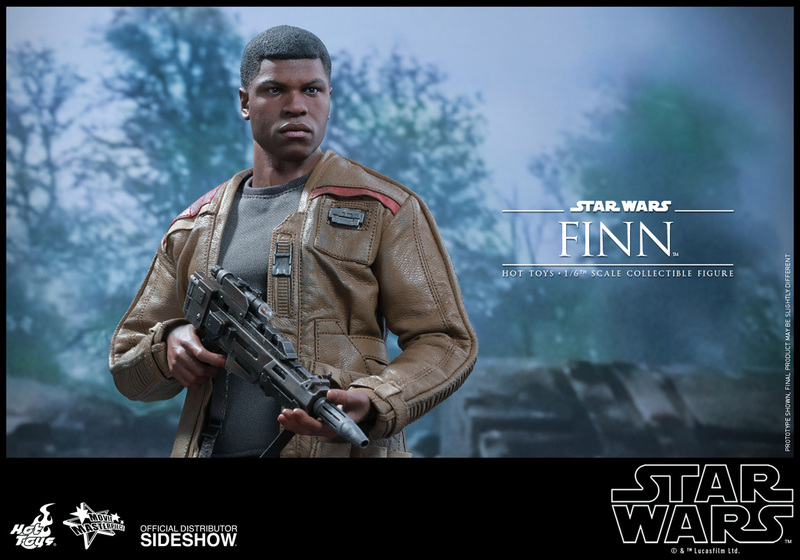 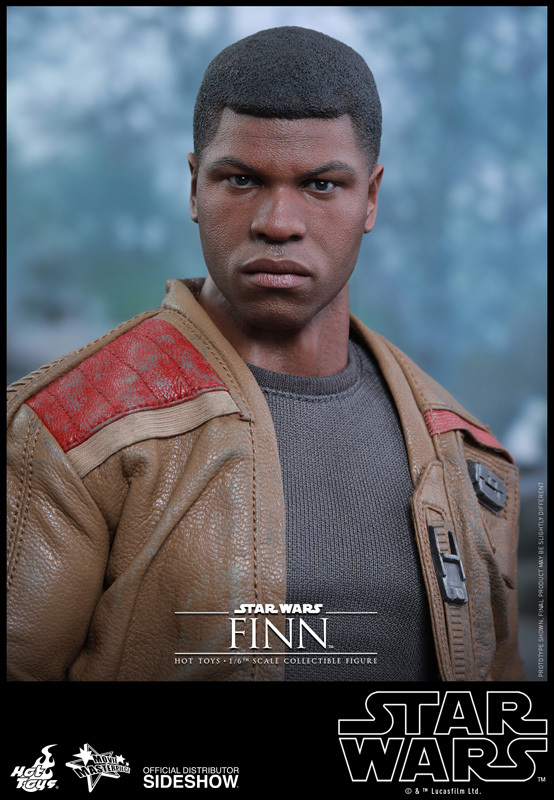 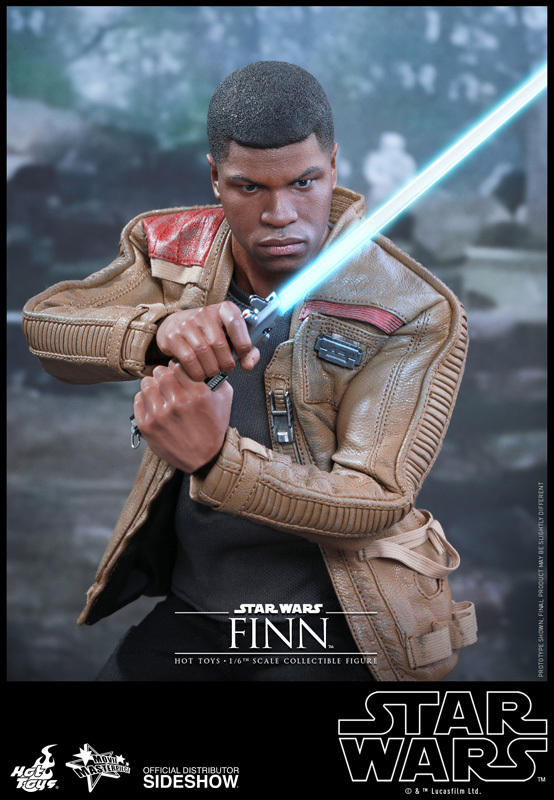 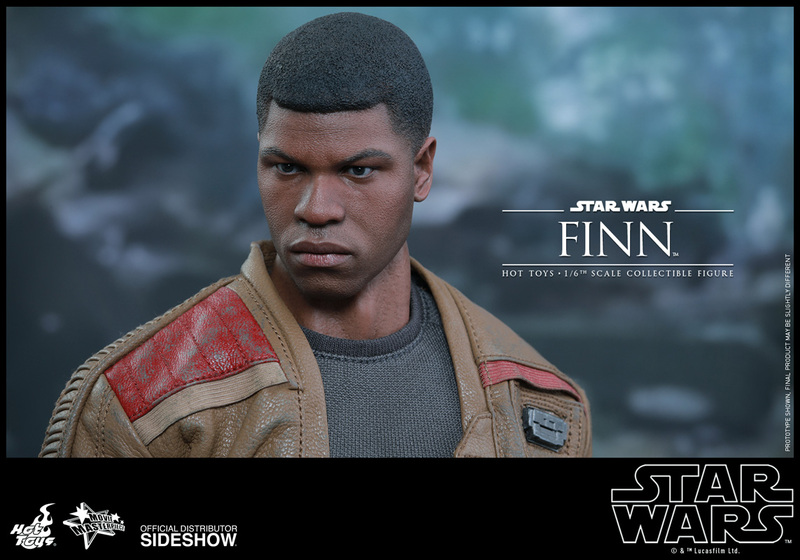 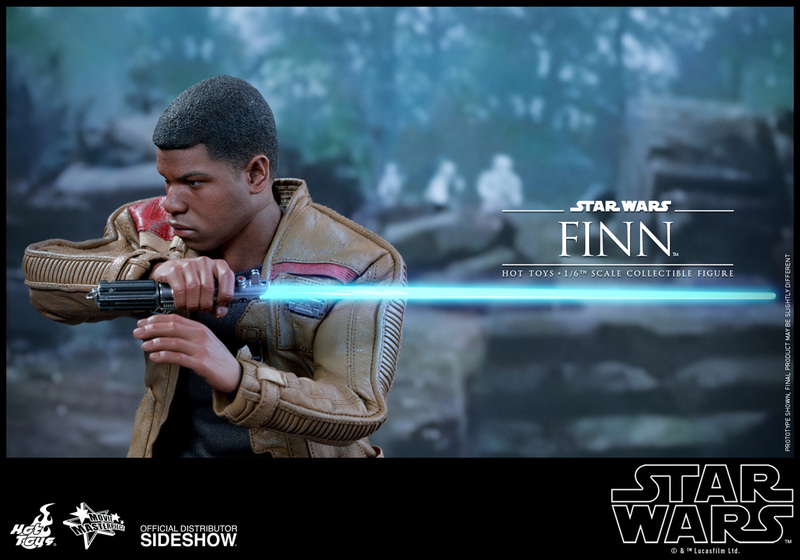 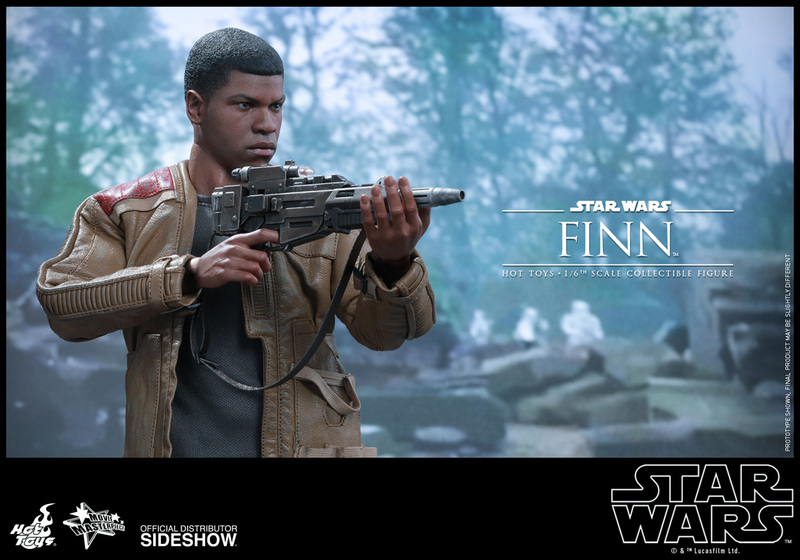 Hot Toys and Sideshow has done it yet again!